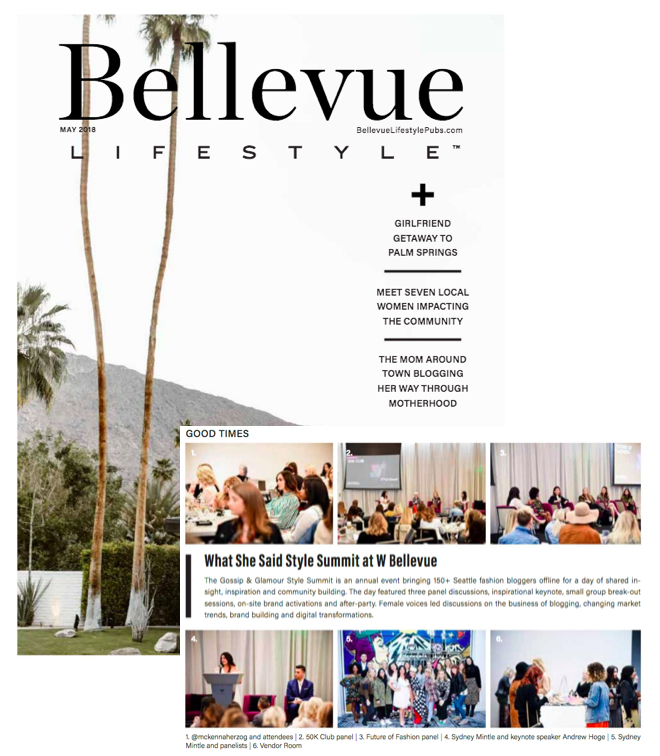 The Gossip & Glamour WHAT SHE SAID Style Summit took place on Sunday, March 11th at W Bellevue and was designed to bring Seattle fashion bloggers together for a day of shared insight and inspiration. 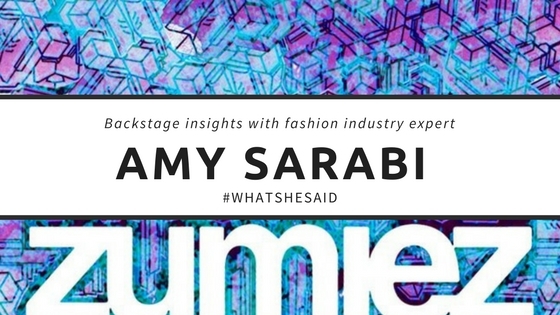 The full-day event featured interactive panel discussions, on-site brand activations, small group break-out sessions, opportunities for creative collaborations, insight from top fashion brands, and more. 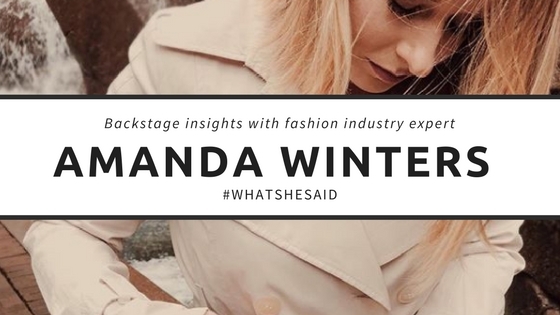 This year's event was produced in partnership with W Bellevue as part of the global WHAT SHE SAID event series by W Hotels, a platform featuring female though leaders from around the world. 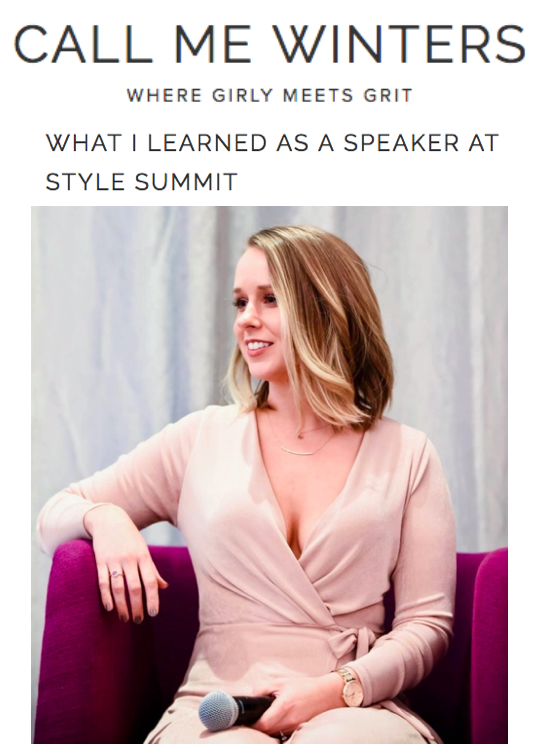 The Style Summit is a platform for local bloggers to connect, share ideas, gain insight and learn long-term strategies for success. We want to send a big THANK YOU to the panelists, sponsors, and vendors who participated in this year's event. It was an overwhelming success and we couldn't have done it without your support. We invite you to view a full photo gallery of the day by visiting the Gossip & Glamour Facebook Fan page.